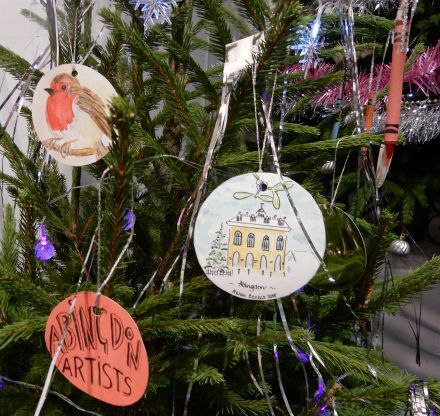 The Abingdon Christmas Tree Festival is on from 4th – 8th December in the Community Free Space, Bury Street, 10am – 4pm. You can make your own decoration and help decorate the tree outside. 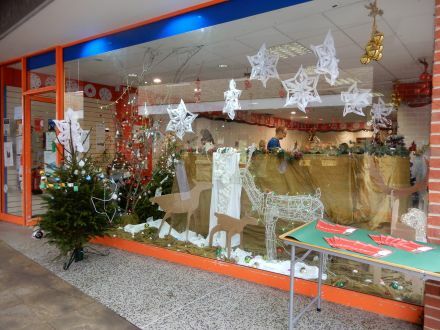 Lots of Community groups have already decorated a tree inside. 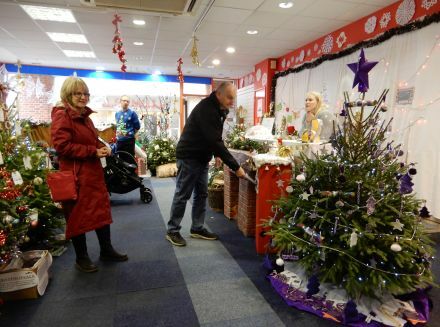 You can vote for your favourite tree for £1 per entry. All proceeds to Action for Carers Oxfordshire and Late Spring.